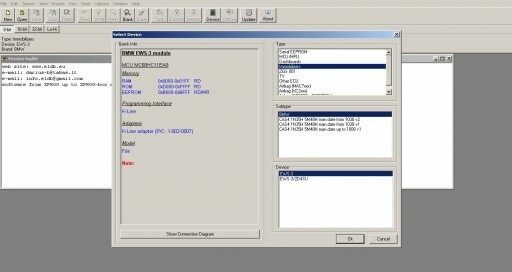 I’d like to show you how to read EWS3 0D46J from BMW E39 using a Xprog-M programmer. 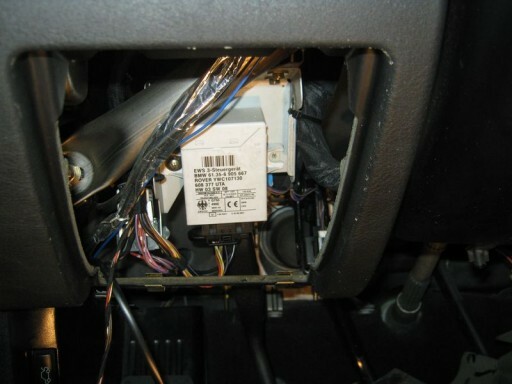 The EWS 3 Immobilizer unit , in the BMW E39 car body, is above the pedals, on the left. take the board out of the case. 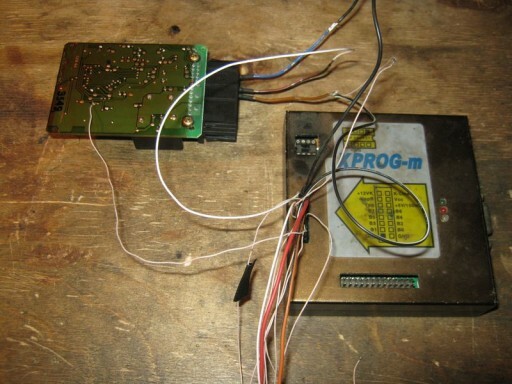 The immobilizer is assembled on a Motorola microcontroller with a mask of 0D46J . 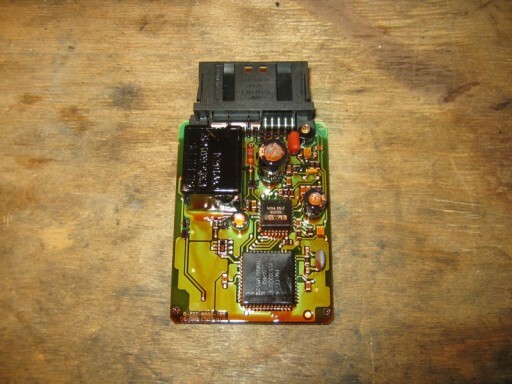 Read it will be the Xprog-M programmer . 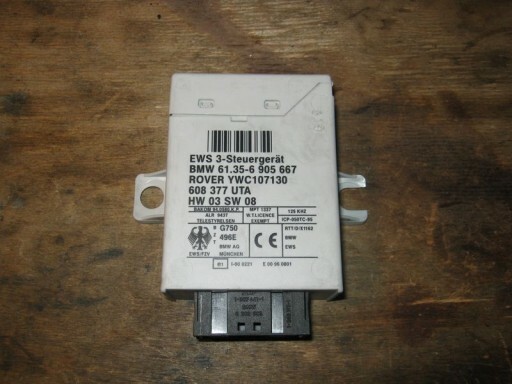 Open the program, go to Device s - Immobilizers - BMW - EWS3 . looking at the connection diagram. 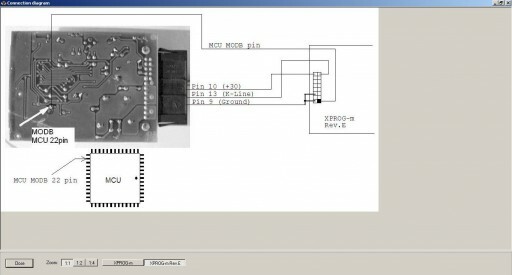 According to the scheme, connect the programmer Xprog-M to the immobilizer block EWS 3 . 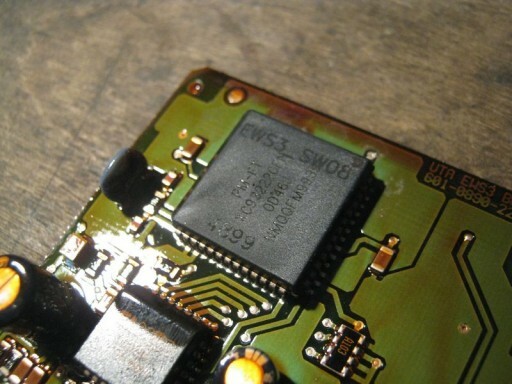 ... And the firmware Motorola 0D46J is read.